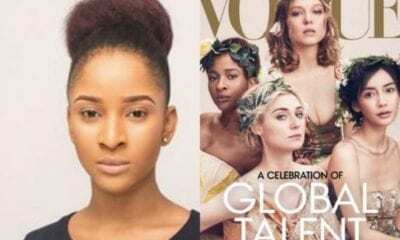 So much controversy has been surrounding Vogue Magazine latest cover which featured gorgeous Nollywood actress, Adesua Etomi-Wellington. 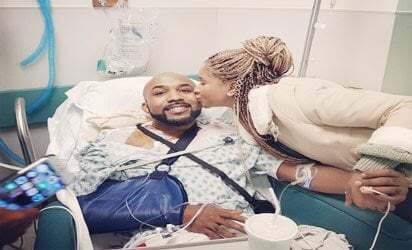 The beautiful wife of Banky W has finally reacted to the different reactions trailing her photo on Vogue magazine cover. 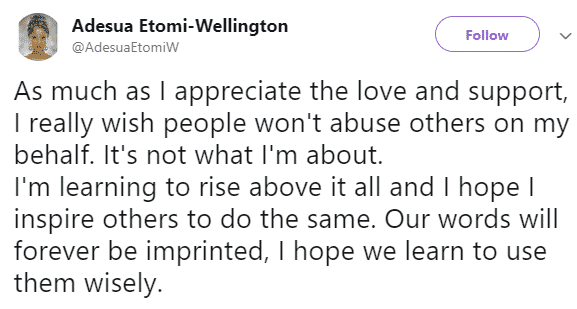 A Nigerian writer identified as Tosin Silverdam has reacted to the photo. According to the writer, the cover makes her look like a slave with an inferiority complex. 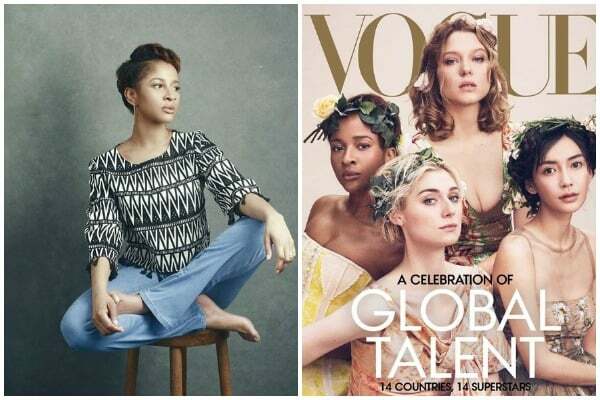 Honestly, I am not surprised this @adesuaetomi’s Vogue magazine cover didn’t the break the internet. Although, this is a great feat and deserve somewhat celebration sincerely speaking, this cover is quite disappointing. I’m not a hater, she looks like a slave on this cover. She looks so inferior compared to the other ladies on the cover, what did they do to her skin tone? She looks so bad and almost unrecognizable when I first saw the cover, I didn’t even know she’s the one. 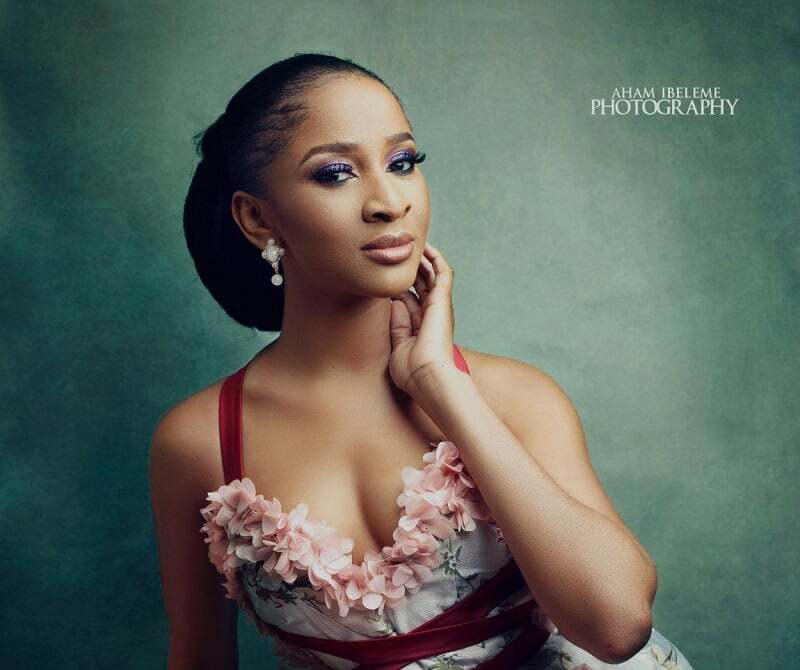 @adesuaetomi is extremely beautiful but then again, she looks so odd and more like a slave to the other girls. She should have complained about the cover, this is not impressive at all. No wonder it didn’t break the internet. Anyway, some argued she doesn’t deserve this space, oh well, also the magazine regarded her as one of the biggest actresses in Africa. Seriously? 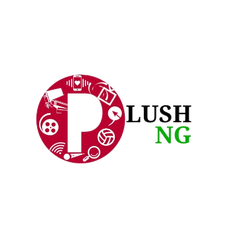 Well, the likes of Genevieve Nnaji, @realomosexy Rita Dominic or even Funke Akindele are veterans and they are too big for this type of cover, especially sharing space with other actresses. I would be disappointed if any of these big actresses accept this offer. 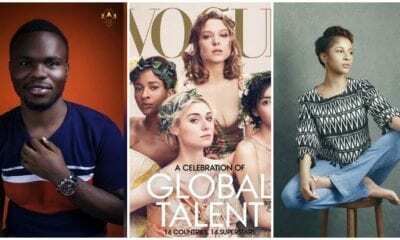 But come to think of it, if @genevievennaji is actually on this cover, damn that melanin will be popping out gracefully.